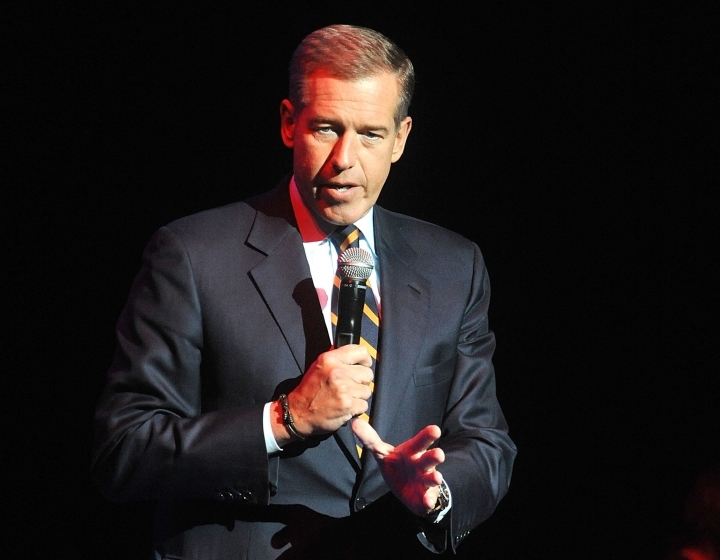 NEW YORK — Brian Williams will anchor a nightly newscast at 11 p.m. ET on MSNBC primarily focused on the election. Williams will continue as a fill-in anchor during breaking news stories at other hours. Since joining the network last fall, he has anchored some 245 hours of coverage for MSNBC, 86 of them in July alone. Williams was given the MSNBC role after losing his job as NBC "Nightly News" anchor in June 2015, following an internal investigation into false claims that he made about his news reporting. MSNBC has made ratings strides in an election year with a hard-news focus in daytime. Its daytime audience in July was larger than at any point since the 2012 election.